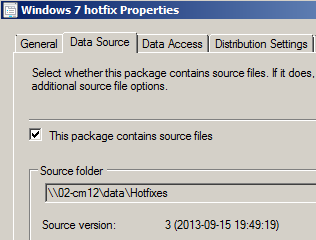 If you want to apply hotfixes as part of a task sequence there are of course numerous ways to achieve this. 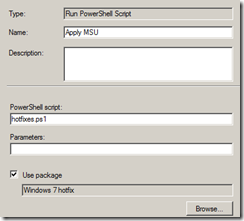 Using PowerShell, MDT 2012 U1 (soon to be 2013??) with SCCM 2012 can make this look a lot prettier with just a few lines of code. So, lets set this up. 2. 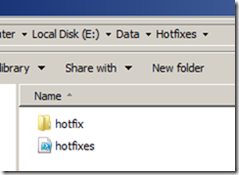 Collect the hotfixes necessary into a folder. 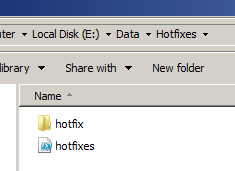 Place the script in the root, and the hotfixes in a sub-folder named “hotfix”. All hotfixes must be of the .MSU-kind. Looks nice? Well, the script is partly built on the ideas of Niklas Åkerlund, a fellow Swede, on howto install multiple Windows hotfixes. Using a forum-post response by Michael Niehaus I gathered that it would be rather simple to output it more nicely and provide insight into progress using the task sequence progress bar. Thank you for this helpfull script! At first it wouldn’t work but found the issue. 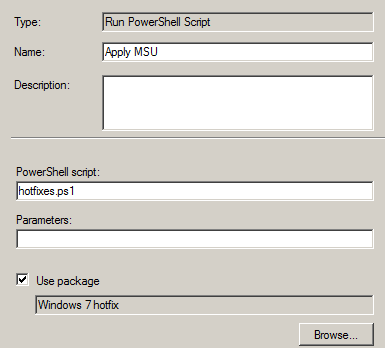 Otherwise the script should be placed in the same directory as the MSU’s. Overall this is a bit of compressed, as I find it hard following the steps. In my case I’m running a SCCM task sequence, and I’m able to either add a PowerShell script using the regular components or add a MDT PowerShell script, whatever the difference is. Anyway’ I’m trying to add a single msu-file and would like to try if it works this time as a regular package didn’t do the trick 🙁 we’ll see if this runs. Thanks in advance! 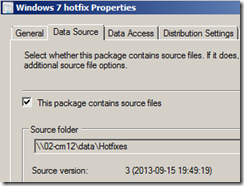 Hi, I’m going to try this but i’m wondering if it’ll install the hotfixes in order lowest kb # to highest.